September 2018 – Children in the Wilderness’ (CITW) latest group of students enrolled at the Southern African Wildlife College (SAWC) have successfully graduated from the six-month Youth Access: Introduction to Conservation and Environmental Education bridging programme. 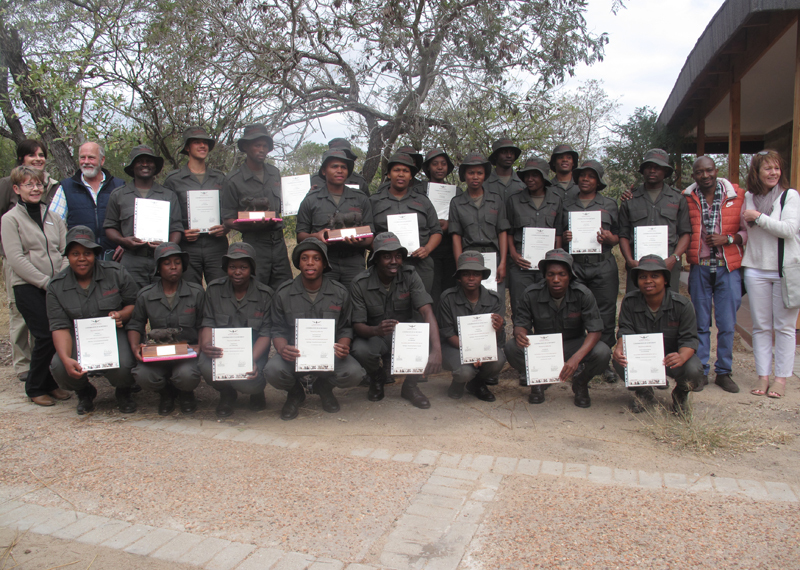 “We are delighted to see yet another group of CITW students graduate with Skills Development Certificates in Field Ranger Training (Level 2) and Environmental Education (Level 5) from the SAWC. This is an exciting initiative as scholarships, internships and ultimately job creation form a huge part of CITW’s programme structure. This qualification and skills development programme affords these students a better chance at employment in various junior or entry-level positions in the conservation space, or the opportunity to go on to further study”, said Bongani Baloyi, CITW Regional Programme Coordinator. Each year CITW selects a group of learners from rural areas, who have completed Grade 12, to build on their environmental education through the bridging course. This year saw CITW – in partnership with the SAWC, and sponsors such as the Hans Hoisen Charitable Trust (managed by Nedbank Private Wealth), the Timbavati Foundation, Grounded Media and Friends of African Wildlife – send their first group of South African students, Bukosi Chauke, Tlangelani Tsemi and Nozipho Mthembu, to the college. Previously, with the support of CITW, students from Botswana, Namibia, Malawi, Zambia and Zimbabwe had the opportunity to complete the SADC-based programme, essentially increasing their chances of employment or furthering their studies in the relevant environmental conservation space. Having begun as a pilot programme in 2010, this is now the ninth year that this course has been running. “We are delighted to have had CITW come on board to help bridge young people into the conservation sector,” said Chris Kafoteka, who heads up the SAWC’s Community Development and Youth Access Department. “The course focuses on exposing learners to the theory and practical application of environmental education and to the life of a field ranger in a conservation area. Learners undergo a contact session at the college for four months and are then work placed in host conservation organisations for two months for the practical applied learning component of the course. 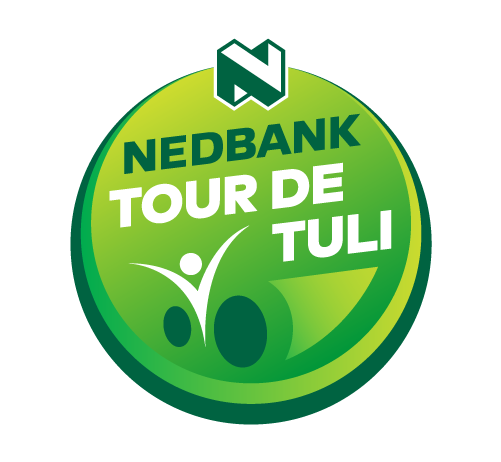 Here, learners actively participate in daily patrols, field operations, collection of field data, compilation of field reports and in preparing environmental education interventions for local schools”. The modules covered are accredited by the South African National Qualification Framework (NQF) Level 5 Environmental Education, and NQF Level 2 Field Ranger Training, with additional modules including First Aid Level 1, Reptile Orientation and Environmental Leadership. All qualifications acquired through the SAWC are formally recognised by the South African Qualifications Authority, and CITW is now assisting the students it sponsored to try find employment.